Guernsey - is situated in the English Channel 30 miles off the west coast of Normandy. Guernsey is a British Crown Dependency and is not part of the United Kingdom or the European Union. 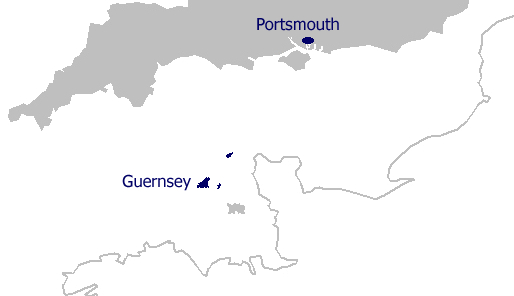 Shipments to Guernsey are non-EU exports and are not subject to VAT. All consignments require a commercial invoice. We provide a comprehensive delivery service in Guernsey, delivering to the door. Where required consignments are delivered on smaller vehicles as many delivery points are restrictive. Ports: Portsmouth to St Peter Port. Alderney - is situated 20 miles North East from Guernsey and is part of the Bailiwick of Guernsey. Depending on size, consignments are shipped either via Guernsey or	directly from Poole to Braye Harbour. Consignments are delivered to the quayside for collection by the consignee. 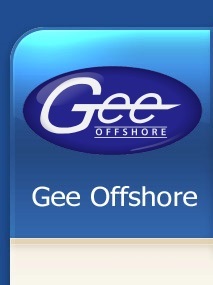 Service: Weekly (Wednesday) from Guernsey and twice weekly from Poole. Transit time: 2 to 3 days to Guernsey then following Wednesday sailing to Alderney. 2 to 3 days via Poole. Ports: Portsmouth/St Peter Port to Braye and Poole to Braye. Sailing: 2 hours from Guernsey and 6 hours from Poole. Note: Alderney postcode is GY9. Sark - is a small island situated 7 miles to the east of Guernsey and is part of the Bailiwick of Guernsey. All consignments are delivered via St Peter Port, Guernsey to the quayside at Maseline Harbour, Sark. Consignments are collected from the quayside by tractor as the island is a car-free-zone. The final delivery will be arranged by the consignee on Sark. Note: Sark postcode is GY10. Herm - is a small island situated 3 miles to the east of Guernsey and is part of the Bailiwick of Guernsey. All consignments are delivered to the quay at St Peter Port, Guernsey ready for collection by Herm Island's own vessel. This 20 minute sailing will be arranged by the consignee on Herm.